It’s a common phrase in an estate agent’s thesaurus, but in this instance it’s spot on. 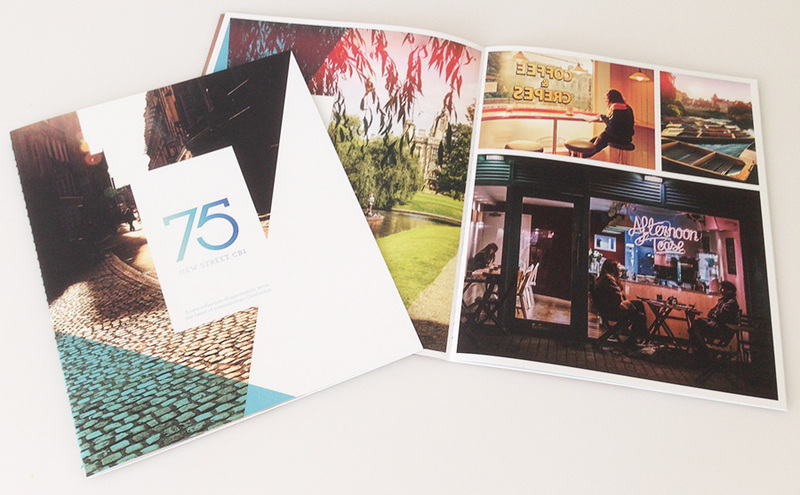 A GQ designed thread-sewn brochure and hoarding are now promoting 75 New Street in the heart of glorious Cambridge. We were awarded the project by local agent Carter Jonas Bradshaws and we hope this has laid the foundations for a successful business relationship.